Summer, summer, summer…it’s here! I found some great projects for summer that you might enjoy. Some can be done with your children! What a great way to teach them new skills and have fun making memories at the same time…ya gotta love that! Craft Jr. has this awesome tutorial for a strapless summer top! 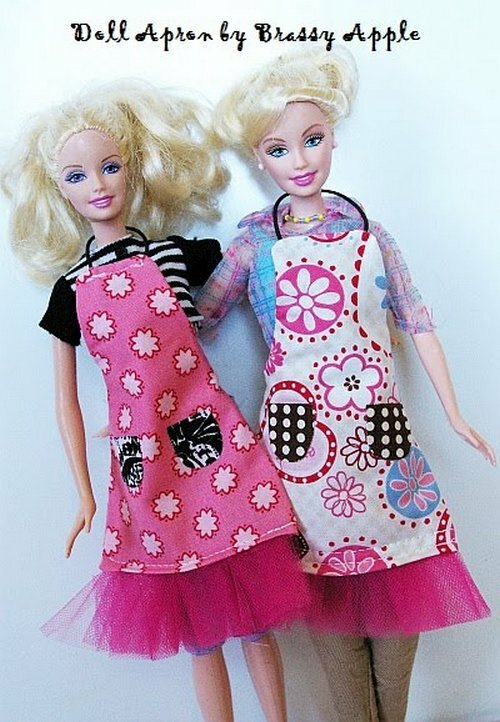 It can be made in no time flat and it looks fabulous! Check out Craft Jr. for different variations and the tutorial. Have you already made a cute summer dress? 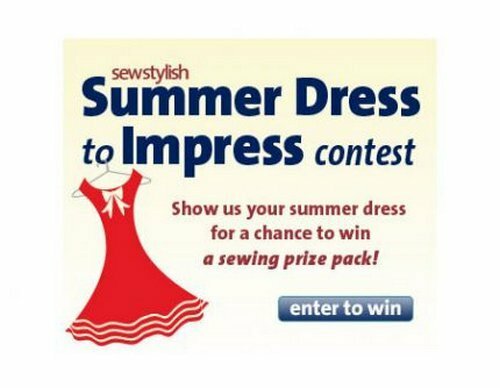 If you’ve made one or you plan on making one soon, check out SewStylish Summer Dress to Impress Contest. This is your chance to show off what you’ve created and enter to win some great prizes…how fun! This Quatrefoil Wreath Tutorial from Tatertots and Jello is a fun way to bring a little Summer to your front porch! I’m sure you’ll have a blast this summer making crafts with your children and grandchildren! Have you started some fun projects already? I’d love to hear about them! Dont know how I missed this, but Im giving that top a try now that I have seen it. .-= Tammy/ Stitchnstudio´s last blog ..Womens Knitted Tank-Sweater in blue and grey =-.